« The End Of A Rainy Day. Here are some of the wild strawberries in our garden. They are delicious, they grow all over the place and as far as I can see they have no local predators except me. 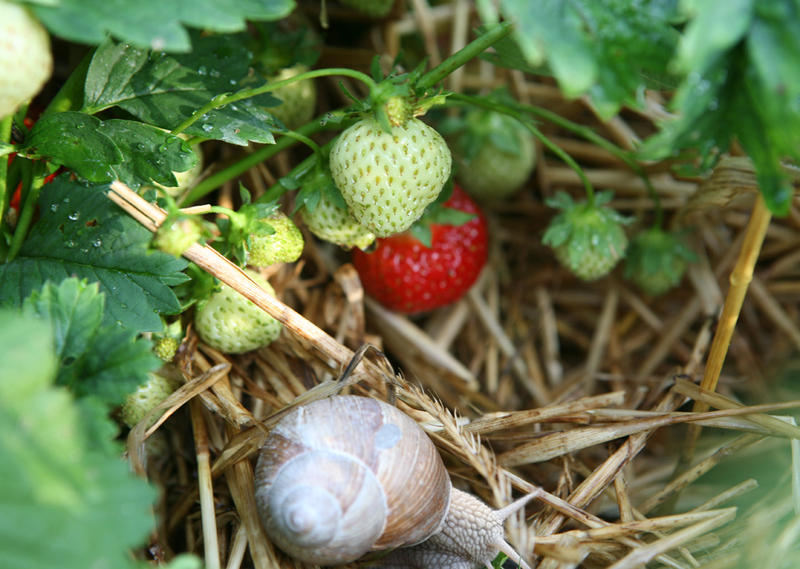 I’d much rather they didn’t eat the strawberries, but it’s almost worth it just to know that snails prefer the taste of cultivated strawberries to almost anything — certainly to the wild variety, which has a very different flavour — and that they are so determined that they will go all the way to the other end of the garden to procure them. You might just be able to see that, I think, a bird has pecked a hole in the shell of the bottom snail. There’s a pale grey mark on the ridge of its back where it’s been repaired. 30 years ago, one used to be able to buy wild strawberries – fraises des bois – in French supermarkets and greengrocers. But I haven’t seen them for years now, which is a great shame. We like ’em too but so do the dicky birds. Can our birdies really have more sophisticated palates than yours? They used to sell them in the early ‘seventies (as fraises des bois) at Harrods — I know because I worked there (for two weeks). It’s a good question, why the birds don’t see them. They have in past years, but not since we moved them thirty yards. 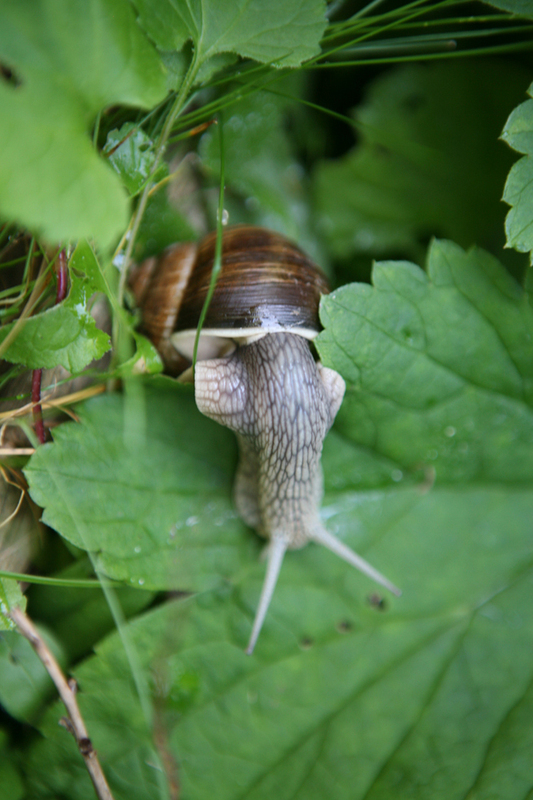 Strange, here we have a constant snail invasion, nevertheless they eat anything but strawberries. The Odessa Steps parallel is great. In slow motion, of course. How many weeks would it take to play the whole film at that speed? Your snails look melancholic, all looking to the floor. They should be merrier with these strawberries. We used to have wild strawberries in our garden, and I hope we will again. But when we were away our very kind neighbours very kindly mowed our lawn, and the strawberries got collaterally damaged. They look like normal strawberries, if slightly smaller, but they taste very much like wild strawberries. Of course, they are priced accordingly. 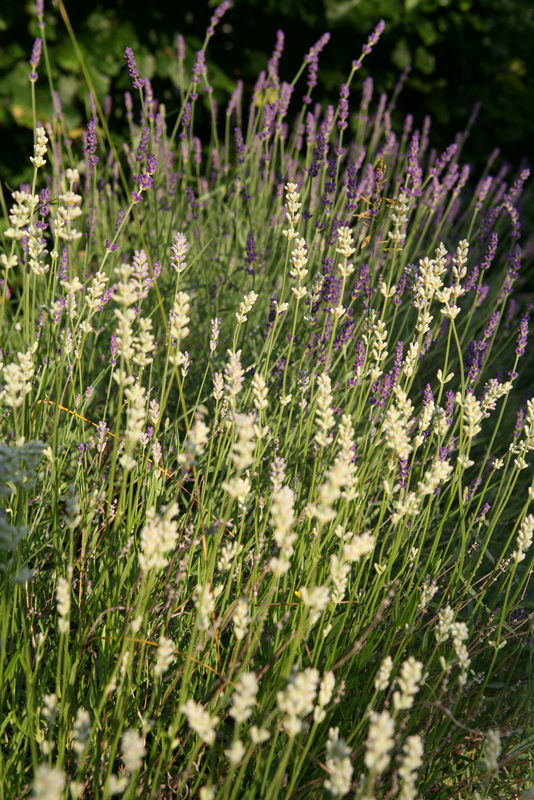 In addition to the wee wild fellows, we grow “mara des bois”, Cambridge Favourite and Late Pine. We’re about to grub up the latter, since the others taste better and we need the ground for growing veg, the better to survive the coming apocalypse. Or maybe we’ll use the ground for some raspberries and reddies again, or goosegogs again, or dessert cherries. Or those Canadian apricots that flourish in cooler climates? Decisions, decisions! 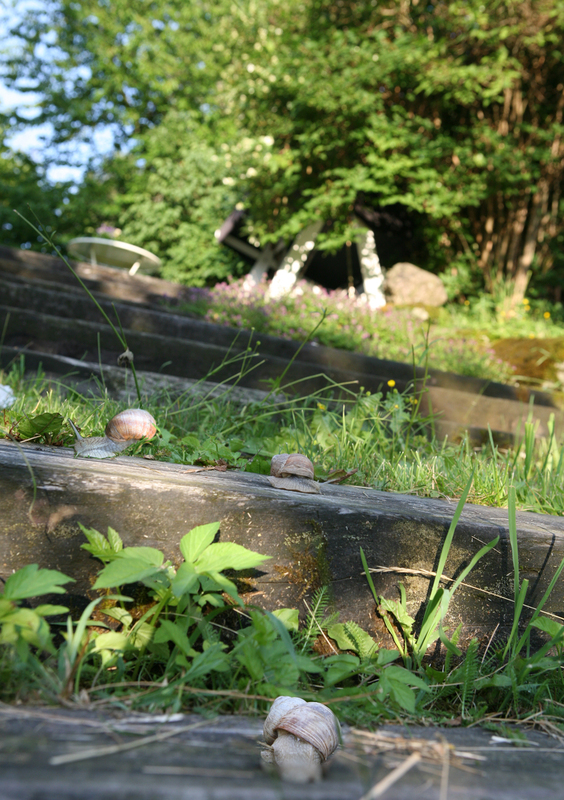 The braintrust here has adjudged the post a great success in terms of narrative suspense, as one’s expectation that the snails will, like the peasants, be decimated upon the mini Odessa Steps, is pleasantly overtaken by the happy ending, in which instead of being decimated, they are rewarded with the strawberries. This is the new realism. Did you know I wonder that the once (in the Mesozoic period, in which I spent my childhood) hugely popular Slinky toy, a metal coil that moves down stairs in imitation of the movement of a snail, is intimately entangled, indeed caught up in the same coil with, the entirety of Modern World History? We tried shooting at them and rolling a pram down the steps, but they didn’t move any faster. They are vain and sluggish creatures and will not perform without motivation. If they catch sight of a video camera, they’ll be sharpish down those Odessa (Texas, that is) steps. I’d no idea the slinky was so old — or even that it had a name like slinky. I don’t believe it ever gets cold in Buenos Aires. It doesn’t fit my image of the place at all. That’s very interesting about the “mara des bois”. At 2 euros per punnet, they’re still much cheaper than ordinary Norwegian strawberries. Studiolum, our snails used not to eat the strawberries, either. You never know what they’re going to do next. It might be a nutritional deficiency — but I can’t worry about the snails, they’ll just have to take care of it themselves; it’s bad enough that I have to go around removing them from the road, when it rains, in case they get run over. Des, you must make your neighbours do it properly. Some people are just so lazy. They can avoid the wild strawberries if they pay attention to what they’re doing. Sorry I misled you: the price on the website is not the price being charged here which is more like 5,50 EUR per punnet. 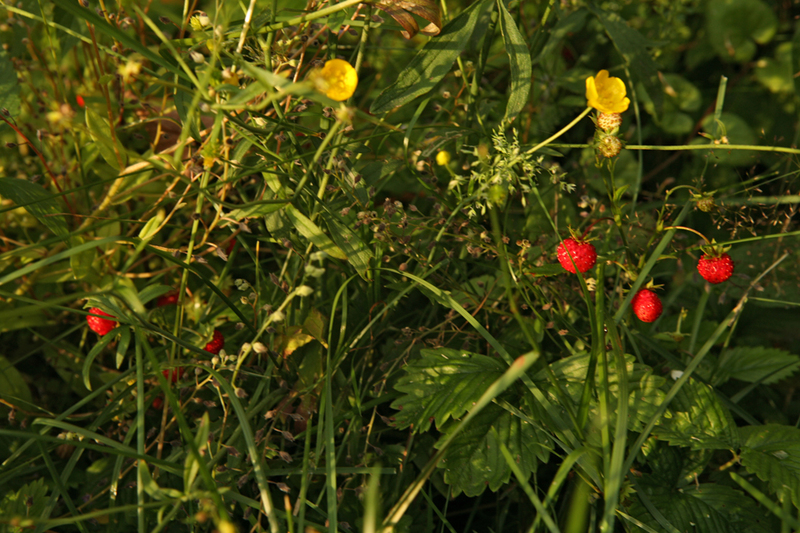 As a kid in Rhode Island I found wild strawberries while walking across a field. I smelled them before I saw them. I will never have a more wonderful discovery. I envy you your sense of smell.